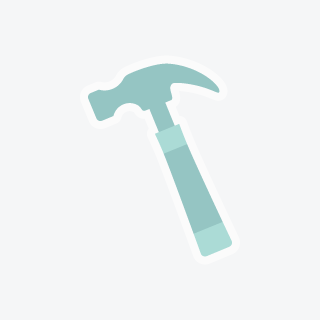 Lauriano Remodeling Service is your one stop for all your remodeling needs. 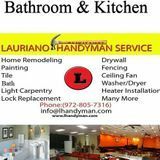 We are a family owned business no job is too big or to small.Lauriano Remodeling Service is your one stop for all your remodeling needs. We are a family owned business no job is too big or to small.Lauriano Remodeling Service is your one stop for all your remodeling needs. We are a family owned business no job is too big or to small.